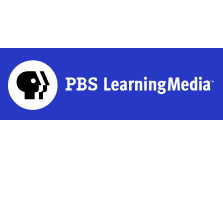 WITF and PBS have curated FREE, standards-aligned videos, interactives, lesson plans, and more for teachers like you. Great for parents, too! M-F 7:30 a.m. to 4:30 p.m. If any of the material on this page is not accessible to you or you have questions, please send us an email and we will provide alternatives.